We decided opening ARK LEAGUE! The 『FLAT ARK』 that is BMX FLATLAND World championship has started since 2013. SKATE BOARD STREET world contest 『SKATE ARK』 enter the this game! 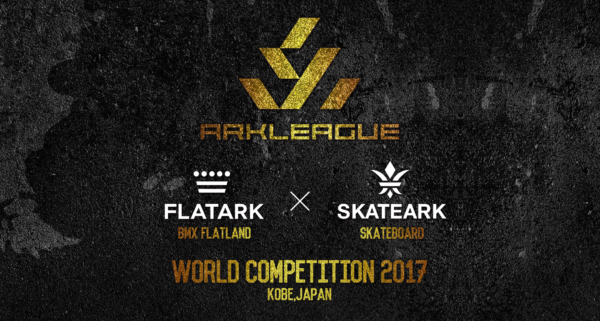 We are making extreme sports competition 『ARK LEAGUE』 by FLAT ARK and SKATE ARK!